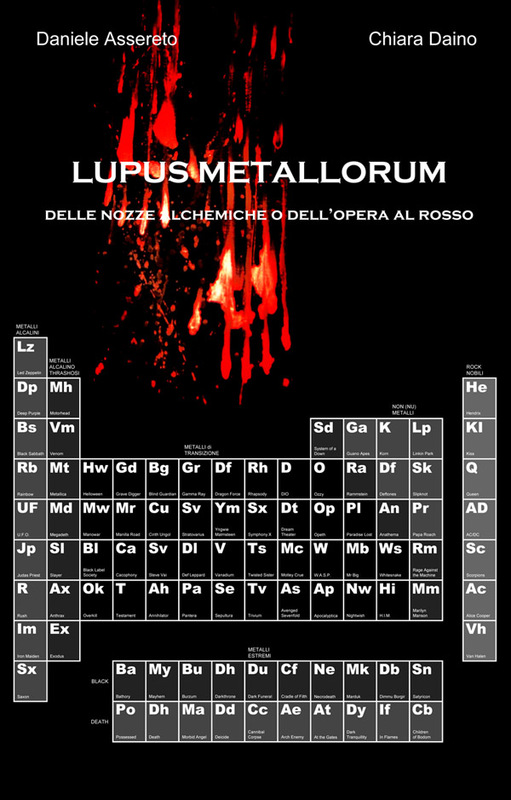 This entry was posted on dicembre 23, 2011 at 12:34 am and is filed under METAL with tags Alchimia, Chiara Daino, Daniele Assereto, Daniele Ferrero, Grafica, Heavy Metal, Lupus Metallorum, Opera Martire, Testi Metal, Traduzioni, Twisted Sister. You can follow any responses to this entry through the RSS 2.0 feed. You can leave a response, or trackback from your own site.